Welcome to Christian Affirmations! Enjoy the Success pictures below. 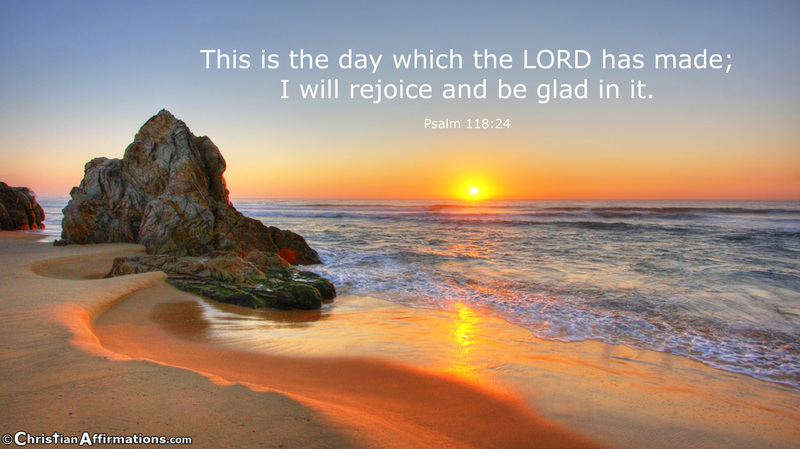 Read and Listen to Christian Affirmations every day for 21 days. Learn to speak God's Word, and believe God's Promises! You will feel better and happier. God is ready to bless you! Christian Affirmations will help you to stay focused on God, and receive His many Blessings! All Affirmations are backed by a Bible Verses for further study. Next to each Affirmation is a Bible Verse for further study and context. Regular Bible Reading will help you discover God’s great plan and purpose for your life. 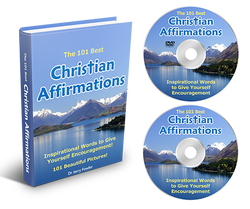 Enjoy all of the FREE Christian Affirmations by topic. We appreciate you, and pray that you are greatly blessed with Christian Affirmations! Press play - Only 5 minutes - Beautiful Pictures & Background Music - Enjoy!